There are various things that a biker may need and which may not come with a new bicycle. We have several helmets that act as protective gear for a cyclist. There is also a wide variety of cycling gloves that protect the hands from getting blisters after long hours of cycling. Other cycling equipment that you get are flash lights, some of the flashlights are water resistant and give you good service even when it is raining. Cycling sunglasses, cycling bags, bicycle locks, speedometers etc are just a few of the things you get at Kilimall. They are all sold at an affordable price which is cheaper than what you would get in most of the shops in Nairobi. After buying a treadmill, you may need to have some accessories that will make the experience more pleasurable. There are various treadmill accessories that we have ranging from treadmill phone bags to help you keep your phone close in a convenient and comfortable way. Treadmill cleaning kits to keep the machine looking new, tablet holders and much more. All these equipment ensure that you accessorize your treadmill which gives you a more pleasant experience. There are various things in store for weight lifters ranging from, weight lifting gloves that protect the palms from any form of damage. Other products that you get include wrist support grips, weight lifting squat belts, etc. all the appliances aim at making weight lifting less strenuous, more effective and one sustains fewer injuries. These appliances are helpful for starters as well as people who have been weight lifting for some time. They are highly discounted and most come at low prices that are affordable. People who prefer indoor workouts need exercise mats that make workout less strenuous. We offer a wide range of workout mats ranging from yoga mats, Pilates mats and general exercise mats that can be used for multiple of exercises. The mats are durable and come in various colors that are appealing. You can get one of them at a cheaper price than what other sports shops in Kenya have to offer. Running is one of the most engaging sports of our time, jogging and running are sports that most people find important as they can always do it when they have time. While on it, there are several things that one may need including a phone pouch that is easy to carry around, an arm wrist pouch case for outdoor running or even a reflective tape leg band for people who run at night. Running appliances are easy to carry around and are not bulky so as not to slow the runner down. Get one at Kilimall at a super affordable price. Jump ropes are among the things that you can get to maintain a fit lifestyle. One of the benefits of having a jump rope is that one can carry out that kind of exercise at home or at a place of their choice. Rope jumping is a simple exercise that can be undertaken by anyone and does not require a trainer. The ropes come in various colors and features that make the exercise interesting. You can make an order at Kilimall for a doorstep delivery. Sometimes working out may end up being rough on the hands and arms causing blisters or even severe damages. Wearing gloves is important as one is working out for preventive measures. We offer a wide variety of gloves that are exercise specific. One gets the choice of selecting the best gloves for exercises that they undertake. some of the gloves that you expect to get include, weight lifting gloves, motorcycle racing gloves, yoga anti-slip gloves, cycling gloves and so much more. The gloves are made of high-quality materials making them durable. Exercise balls are an important aspect of exercise as they reduce strain on muscles and are great for people who have had a previous injury. Kilimall offers a wide variety of exercise balls for different workouts including Yoga. The balls come in different sizes and shapes depending on the specific exercise that they are used for. Kilimall retails them at an affordable price making it the cheapest place that you can get the balls at low prices. There are a number of exercises that one may engage in either at the gym, at home or even in their place of work. 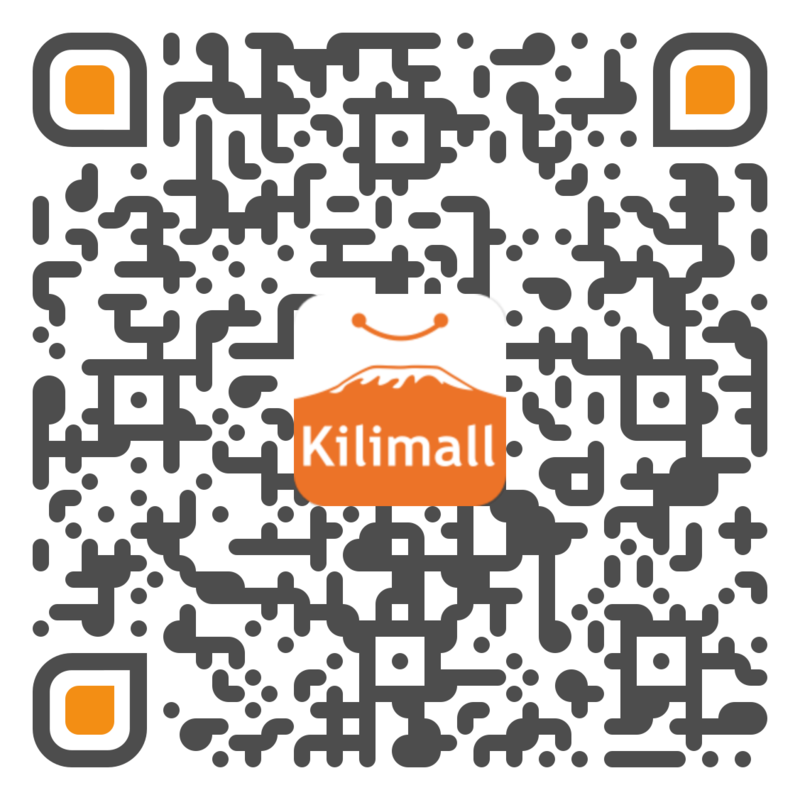 Kilimall makes it better for people who love working out by selling fitness appliances at affordable prices. One gets the appliances delivered right to their doorstep which saves time and money. Make your order today and get the equipment of your choice.